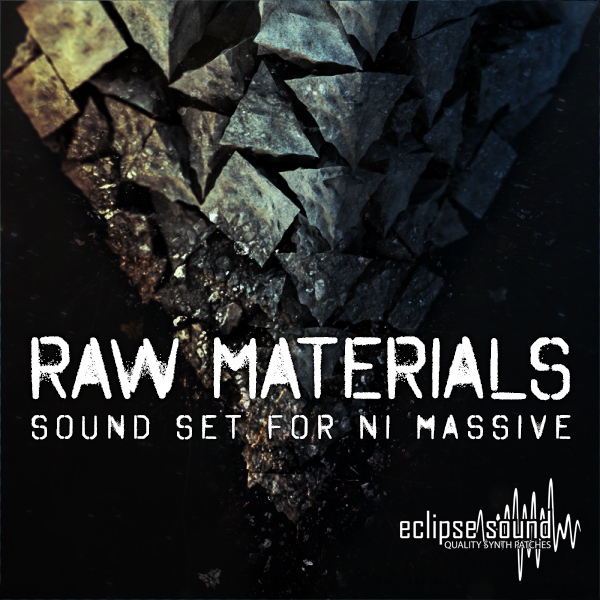 Unconventional EDM / Ambient Sound set for massive, with raw material extraction and processing theme. Covers mostly original fresh and beefy sounds, that can be utilized in your EDM productions and make them stand out more against the generic ones. Timbre/Tone Control, Filter Capacity and Filter Envelope Dynamics Control, wich is the most reasonable control for EDM. This is Free Update for old Raw Materials Owners - so if you purchased Raw Materials in the past and did not receive an update for some reason - feel free to contact store manager using contact form.